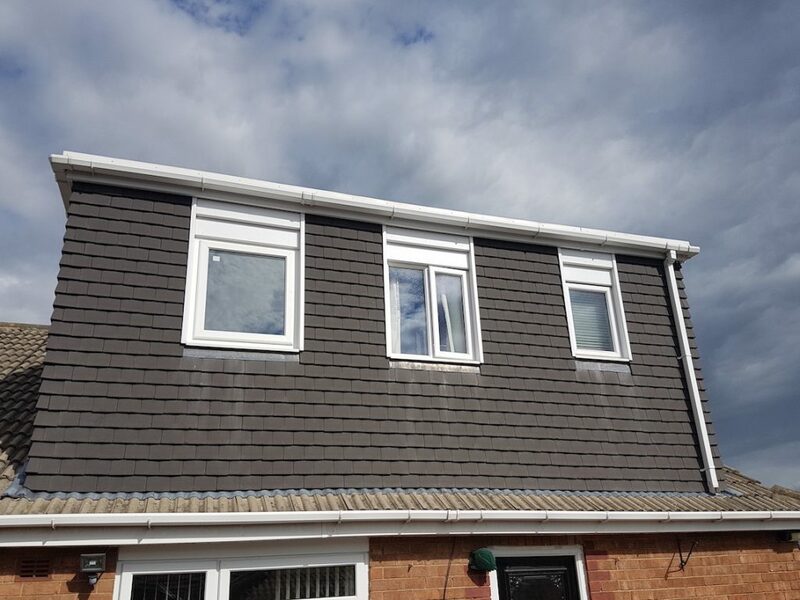 Welcome to Rafter loft Conversions, Rafter Loft Conversions are only to happy to offer you a free expert advice and quotation with a Cad drawing. Rafter-Lofts will not be beaten on any like for like quote. 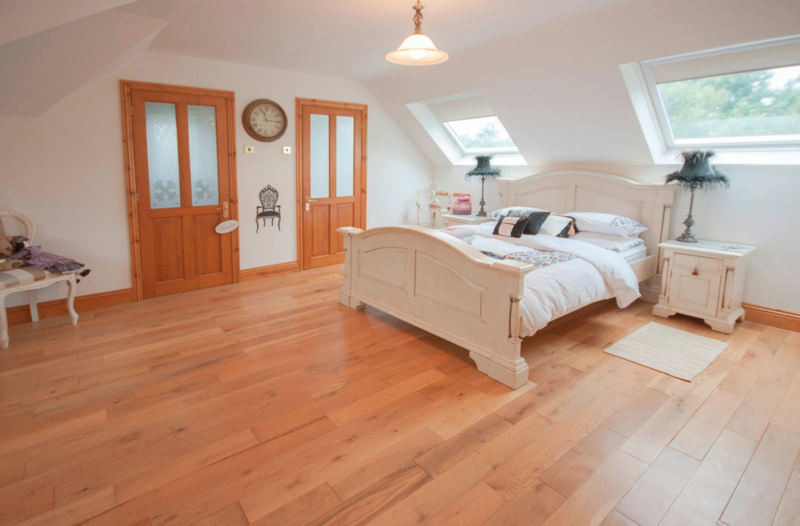 Rafter Loft Conversions strive to deliver you the best service an high quality loft conversions. Rafter Loft Conversions provide the whole package from Plans, Calculations, Building control, Planning applications if required, Plastering, plumbing and electrics with minimum disruption.